The Dominican Republic is known for its natural beauty – the pristine beaches fringed by palm trees, the richness of the rainforest and the sheer wonder of the biodiversity found in the crystal clear waters. 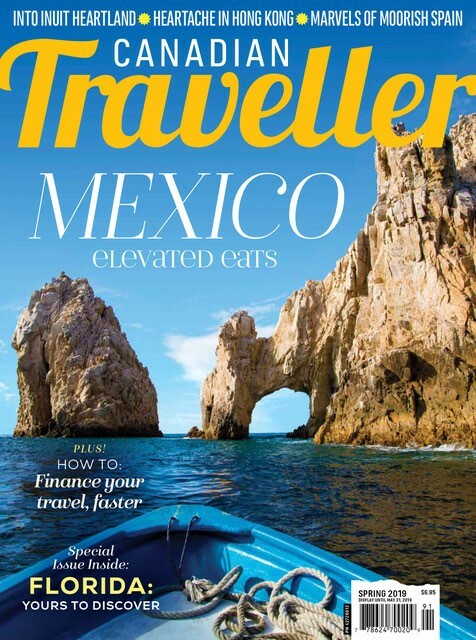 But visitors who step away from the beachfront will also find a land rich in cultural treasures that whisper – and sing – of proud Amerindian and Spanish heritages. Dominican Republica Tourism BoardThe Taínos were quickly wiped out by both disease and cruelty at the hands of the Spanish colonists. But there are still signs of their highly organized culture around the island, and steps are being taken to preserve and protect archaeological findings. In the Parque Nacional de Este (near La Romana) the Padre Nuestro Archaeological Trail passes through areas that were populated by the ancient tribe. Also in the south-central coast region is the magnificent Cueva de las Maravillas, where guided tours explore cave walls covered with a staggering 500 pictographs, petroglyphs and rock art engravings created by the Taínos. 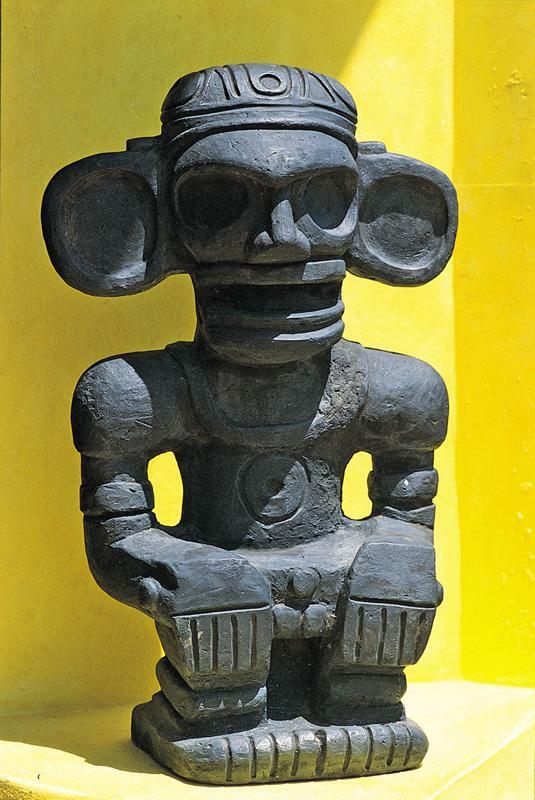 In Puerto Plata, the Taíno Art Museum provides insight into the lives of the pre-Columbian inhabitants of the island. Near Punta Cana, Manatí Park includes a unique reconstruction of the culture and folklore of a typical Taíno Village. One of the first settlements established by Columbus was the city now known as Ciudad Colonial, or Santo Domingo, the modern day capital of the country. As the Spaniards colonized the new land, this settlement grew to be a place of great wealth and power. It was here that the first cathedral, university, monastery and hospital of the New World were built. History buffs can pass days of blissful touring in the Zona Colonial, the original heart of the old city, where well-preserved monuments and Old-World Spanish architecture line cobblestone streets. 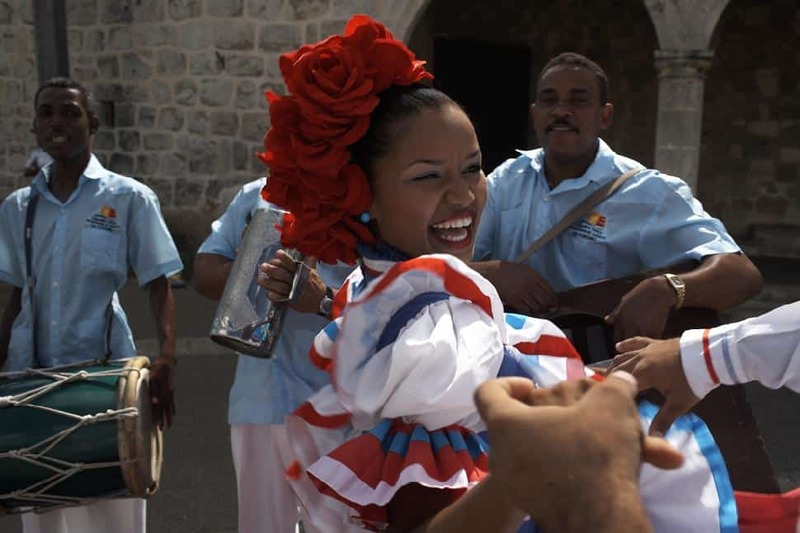 For the Dominican people, a passion for music and dance is a central, and joyful, part of their culture and heritage. In every club, disco and on many street corners you’ll hear the upbeat, hypnotic sounds of merengue bands. Couples dancing merengue is somewhat of a practiced art, although there are always locals eager to teach the steps to visitors from the north. In early October, the annual Merengue Festival takes place along the beautiful seaside Malecón in Puerto Plata. In July and August, Santo Domingo hosts its Merengue Festival, where Dominicans dance to the infectious music they so love. Through the month of February (on each Sunday), communities across the whole country celebrate Carnival with music, food, dancing, costumes and spectacular masks. The month of celebrations peaks with the country’s largest and most elaborate pre-Lenten Carnival Parade in Santo Domingo on the first Sunday of March. And every November there’s a different kind of musical rhythm, flavour and colour being celebrated in Cabarete – it’s the famous Dominican Jazz Festival, host to the best of national and international jazz greats.